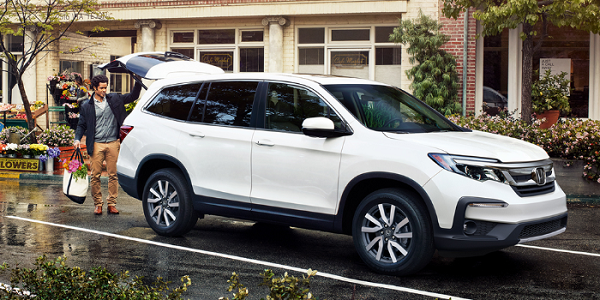 You Are Here: Home > Why are Amelia Island, FL residents choosing the 2019 Toyota Highlander over the 2019 Honda Pilot? Why are Amelia Island, FL residents choosing the 2019 Toyota Highlander over the 2019 Honda Pilot? Amelia Island is one of the most beautiful places to live in Florida. From beautiful sunsets to lush green areas, it has everything. Living in the area must be a dream come true for some people. The 2019 Toyota Highlander is a nice addition to your luxurious life in Amelia Island, FL. 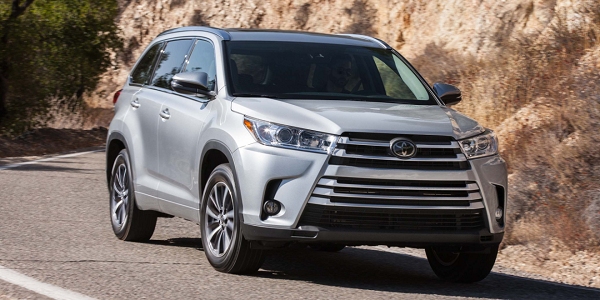 If you want a bigger car but want to have extraordinary specs as well, then you might opt for the 2019 Toyota Highlander Hybrid available now at Arlington Toyota. 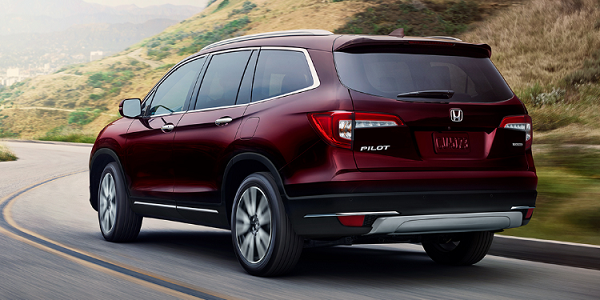 Some might suggest other cars such as Honda Pilot, but we’ll tell you why you shouldn’t go for it. 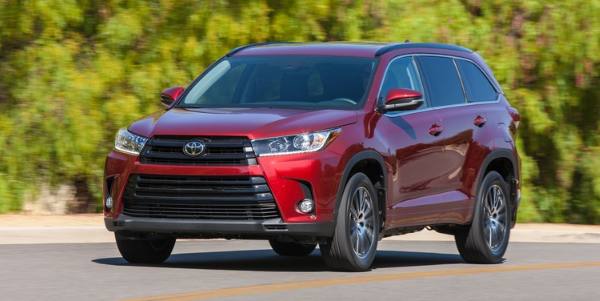 Thanks to the 2019 Toyota Highlander’s 3.5 DOHC V6 engine, it produces 15 more horsepower than Honda Pilot as well as 1lbs-ft more torque than Honda Pilot’s 3.5 SOHC V6. Come to visit us at Arlington Toyota serving Amelia Island, FL anytime and see the results for yourself. It comes with voice recognition. It has a rearview camera. 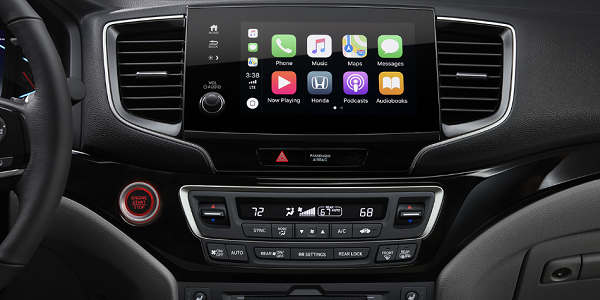 It comes with a 6.1-inch touch screen entertainment system. It has 5 USB ports. Customers are our top priority here at Arlington Toyota near Amelia Island, FL. We treat them like family and that is exactly why our business has been going strong for the past three decades. Our devotion to quality, service, honesty, and excellence gets stronger every year. Apart from offering new or used cars, we also have a service center, a collision center, and car rental facility along with the parts department. And we don’t just tell people how we excel at our job, we actually provide proof. We have been awarded the Toyota President’s Award eleven times! Now that is quite an achievement. So, what are you waiting for? Come to visit us at Arlington Toyota near Amelia Island, FL and see our top-notch services yourself.